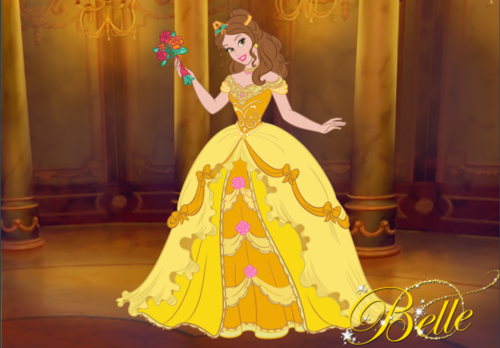 Princess Belle's Wedding kleid. 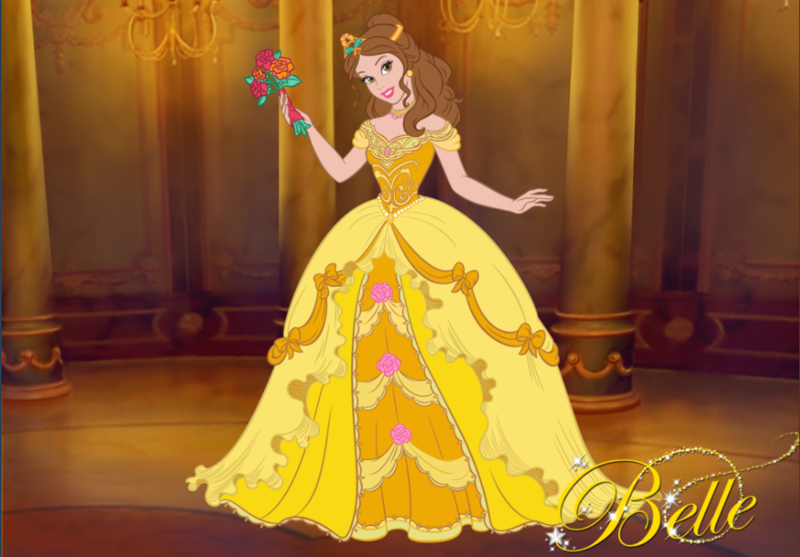 Princess Belle: Married!. HD Wallpaper and background images in the Die Schöne und das Biest club tagged: photo disney wedding.